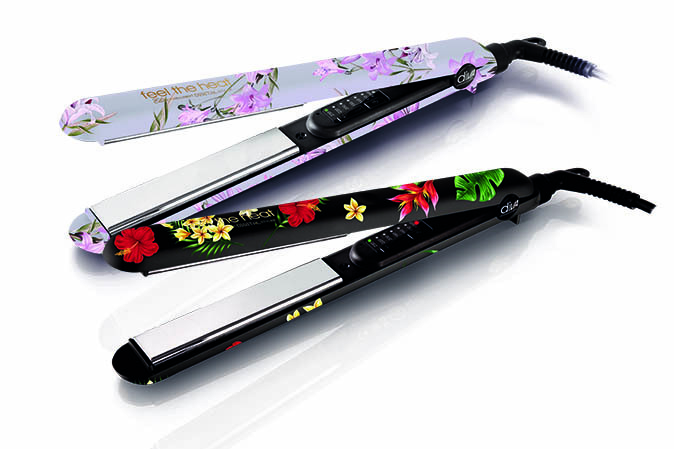 Whether you’re inspired by fashion or festivals there’s no denying florals are being featured in force! 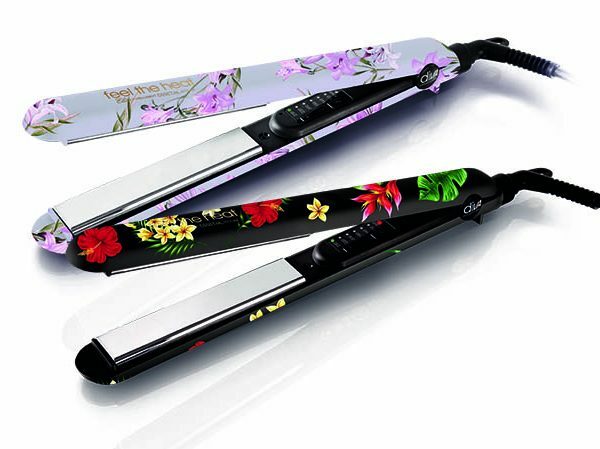 So not only can you feel your wardrobe with endless flowery prints but now your kitbag can blossom too. 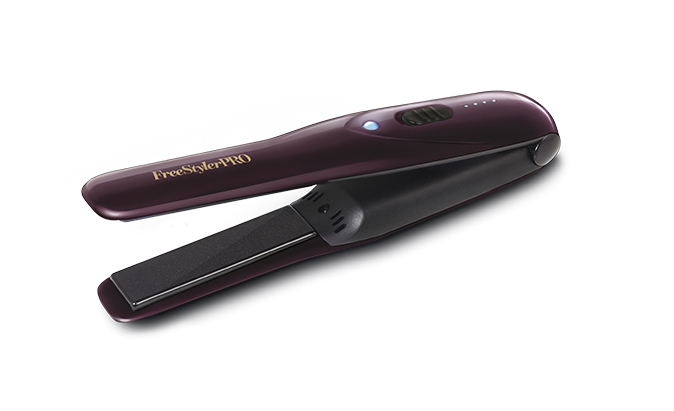 The Rebel Elite Intelligent Digital Styler glides effortlessly through the hair. 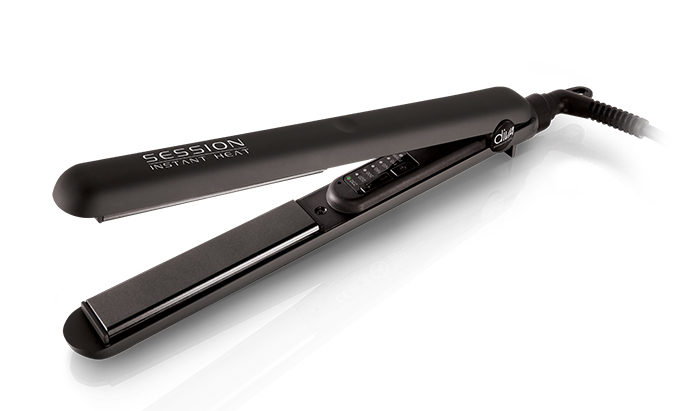 The mirror titanium floating plates are smooth, durable and leave hair super sleek in no time. Or for a softer look, create cascading curls thanks to the stay-cool, rounded housing. 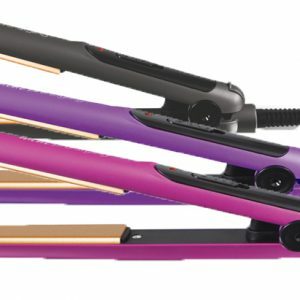 With an ultra-fast heat up time of 8 seconds to 110°C and rapid heat recovery time of 9°C per second you can ensure flawless, long lasting results even when you’re short of time. 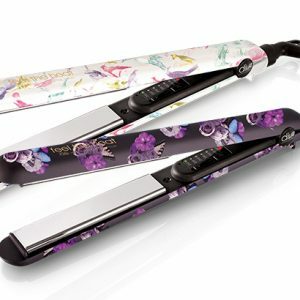 Featuring a digital variable heat settings range of 110°C to 230°C you can style safely on all hair types and textures, including extensions.